Cool Jewish Events: Fiesta Hanukkah! With Thanksgiving over, it’s time to think Hanukkah! 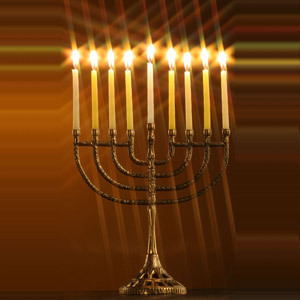 Celebrate Hanukkah with a Latin flair! This year, as part of the Skirball’s ongoing initiative to commemorate Jewish life in Latin America, the annual Hanukkah family festival invites families of all backgrounds to enjoy Latin Jewish music, art-making, and storytelling, as well as tasty variations on holiday food favorites. All ages; children must be accompanied by an adult at all times. Previous Post Redux: Please don’t…with explanatory links!! !